As world romantic hotspots go, Venice is an essential for lovers of history, architecture, music, art, or of course, quite simply lovers! Combine an adventure through Italy or along the Adriatic coast by bike with a visit to this iconic city, built on historic waterways. 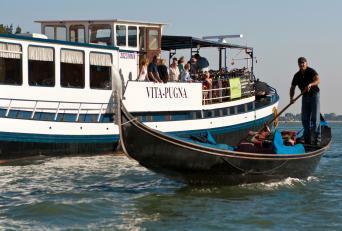 The contrast of the hustle & bustle of Venice is perfectly balanced with an invigorating rural ride beyond the city. Make sure you include an extra night for sightseeing. Whether you want to indulge yourself in a visit to the Prosecco region or take in more of the coast on a Bike and Boat tour, our specialists can make it happen. 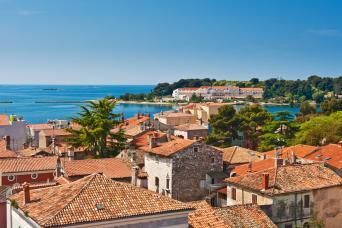 Cycle from Venice, along the Adriatic coast, to Poreč. Discover the delights of Venice, the Adriatic Coast, Trieste, coastal Slovenia, beautiful Istria and historic Poreč by bike. 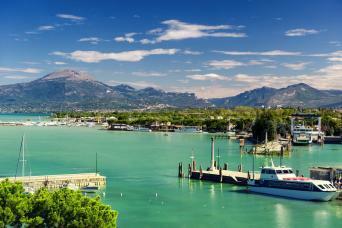 Ride from the Renaissance city of Verona to the southern shores of Lake Garda on this relaxed cycling tour across the Veneto Plains. 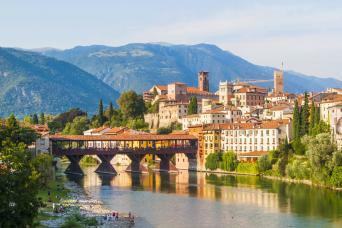 Explore the magical cities of Venice, Vicenza, Padova and Treviso. Enjoy a leisurely wine tasting in the Prosecco Vineyards. Drink in the beautiful Veneto region of Italy. This gentle cycle tour is packed full of renaissance architecture, medieval towns, romantic villas and fine food and wine. 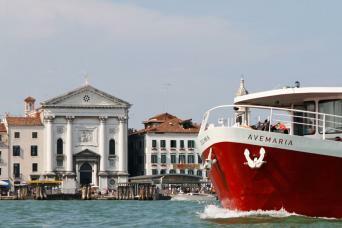 Experience Venice, Mantova and Ferrara, each a jewel of the Italian Renaissance, on an easy going bike and boat cruise from Mantova to Venice. Cruising from Venice through the Po Delta Reserve you will experience the tranquillity, nature, beauty and birdlife of Northern Italy in a unique way. Experience Venice, Mantova and Ferrara, each a jewel of the Italian Renaissance, on an easy going bike and boat cruise from Venice to Mantova. Cruising from Venice through the Po Delta Reserve you will experience the tranquillity, nature, beauty and birdlife in a unique way.